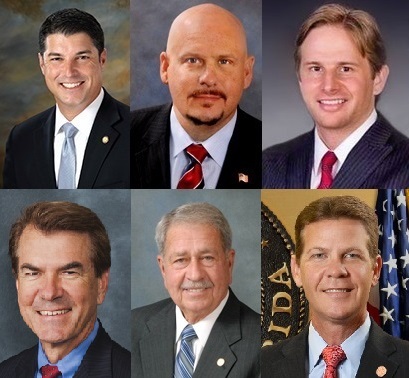 BREVARD COUNTY, Fla. -- State Representative Ritch Workman will chair the Brevard County Legislative Delegation which will meet on Tuesday, September 22, 2015 at 1 p.m. The meeting will be held in the Brevard County Commission Chambers located at 2725 Judge Fran Jamieson Way (Building C) in Viera, Florida. The primary purpose of this meeting is to consider local issues to be presented before the Legislature in 2016. The first portion of the meeting will be limited to presentations by local government entities. The second portion of the meeting is for organization and citizen presentations. House Resolution Presentation to SFC Melvin Morris.